Did you know that, on average, 3.4 percent of DMO website users are converted by these sites from an undecided potential traveler to an actual visitor? Our recent landmark study of 13 Western U.S. DMO websites revealed that while this conversion factor may seem modest, the resulting economic impact to the DMOs’ communities is very significant. In fact, for every real, new website user of the 13 DMO websites we studied, $37 in new visitor spending was injected into their localities. Read on to learn more! While the modern DMO must tackle a dizzying array of online marketing objectives, inspiring undecided website users to visit the destination is quite possibly their most important online objective. The reason for this is straightforward. Generating so-called “incremental visits” is the single greatest source of return on investment created by these organizations’ digital expenditures. 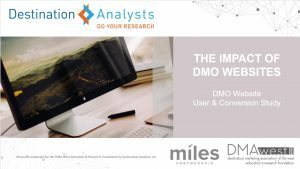 In partnership with the DMA West Education & Research Foundation, our team recently completed a fascinating comprehensive study of DMO websites, which benchmarks and explains the reach and impact of these websites. An executive summary of this exciting research approach pioneered by Destination Analysts is now available. 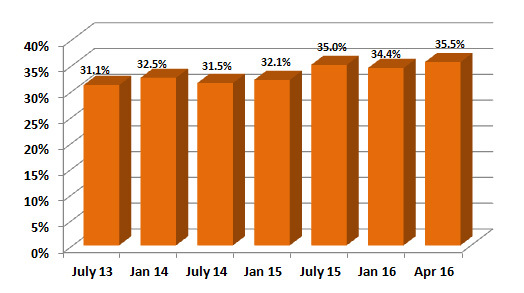 This year-long project analyzed visitor traffic to the websites of 13 DMOs in the Western United States. A primary objective of this project was to estimate the direct visitor spending these websites produce for their respective communities. Essentially, we sought to estimate the total amount of direct visitor spending in-market that was generated by and attributable to the DMO website. Alternatively, it’s the amount of visitor spending in the destination that would not have occurred in the absence of the website. 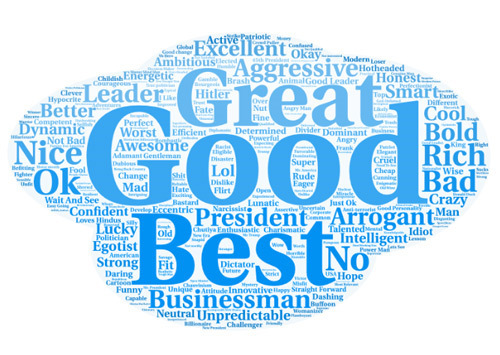 The results are compelling. There is no doubt that DMO websites are invaluable marketing assets and significant generators of economic impact for their communities. Following are the key economic impact metrics that emerged from the study. These findings are based on 8,845,291 real, new website users of all 13 participating DMO websites between January 1, 2016 and January 1, 2017. 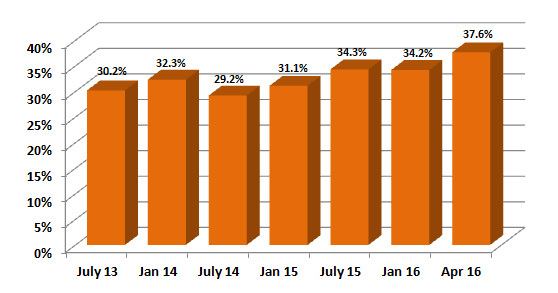 Incremental trips generated by the thirteen participating DMO websites: For 8,845,291 real, new users of the 13 DMO websites during the year, an estimated 304,425 incremental trips were generated for the respective destinations. An incremental trip is one in which the user decided to visit the destination based on their experience with the DMO website, and thus any visitor spending in the destination on these trips can be counted as part of the website’s economic impact. The average incremental trip lasted approximately three days, with a reported in-market spending of $306 per day. 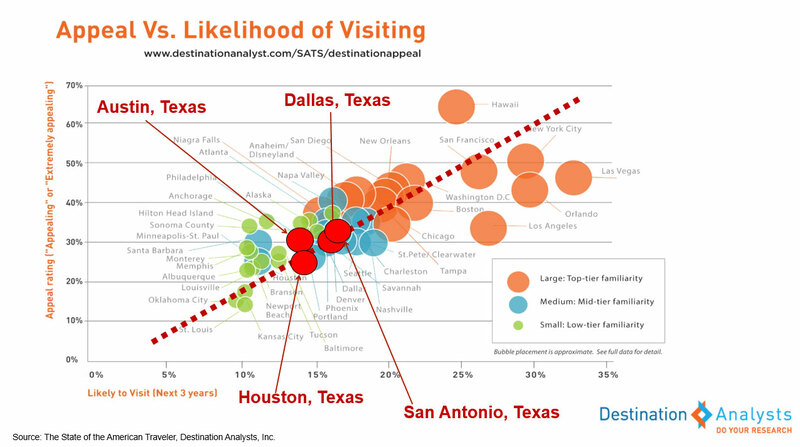 These incremental trips are estimated to have generated $270,486,531 in new visitor spending in these destinations. 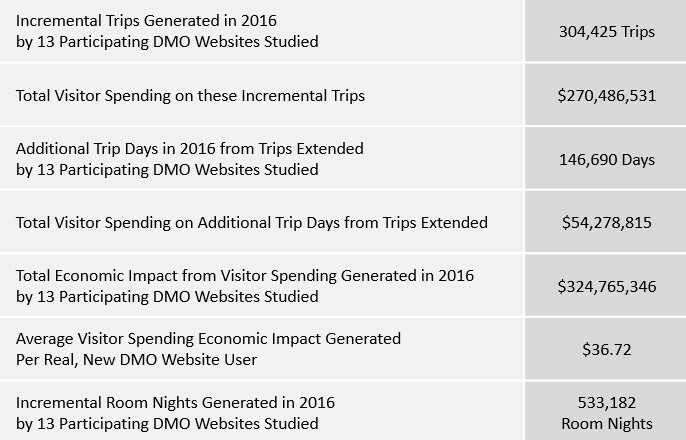 Additional days on trips extended generated by the 13 participating DMO websites studied: A second way DMO websites can generate economic value is by inspiring visitors to extend their already planned visits. The research conducted shows that for 8,845,291 real, new users of these thirteen sites, 146,690 new visitor days were generated for the respective destinations. This is estimated to have resulted in an additional $54,278,815 in incremental visitor spending in these destinations. Total estimated economic impact: The two components discussed above (spending on incremental trips and additional days in-market) comprise the program’s economic impact as defined in this study. It is estimated that for 8,845,291 real, new users of the thirteen participating DMO websites, $324,765,346 in total economic impact was generated for the respective destinations. Based on these findings, it is estimated that each real, new user to a DMO website ultimately generates $36.72 in visitor spending in the destination the site is marketing. Given the total collective budgets of these thirteen DMOs, these websites brought an average return of approximately four-to-one for their respective destinations. 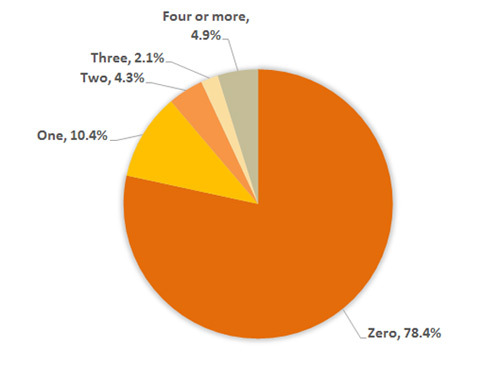 Incremental hotel room nights generated by the 13 participating DMO websites studied: Given the number and length of incremental and extended trips generated by the DMO websites, and the proportion of these visitors reporting that they stayed in a hotel in the destination, it is estimated that for 8,845,291 real, new users of the thirteen websites during the 12-month period of study, 533,182 incremental room nights were generated in the respective destinations’ hotels. Of course, the results of individual DMO websites varied greatly—showing that there is no substitute for conducting your own research. 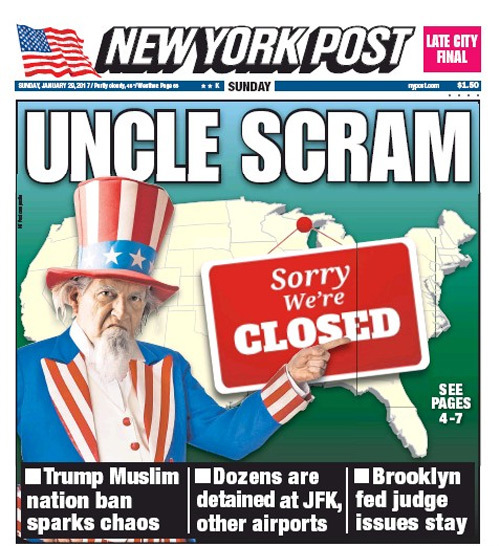 Still, the overall story is compelling. The DMO’s influence on local economic performance through inspiring travel to their destinations is inarguably significant. 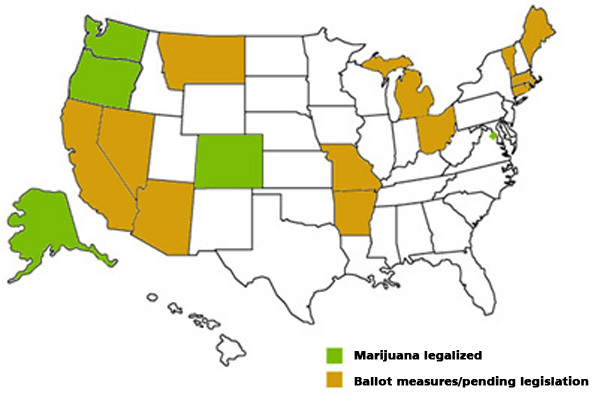 Click here to read the complete executive summary of findings. Ben Franklin understood something we modern folks have forgotten. Getting ample rest and relaxation is vital to a happy and productive life. Not only are we a chronically sleep deprived nation, with 40 percent of us getting less than the recommended amount of nightly slumber, our use of vacation time has plummeted in recent years. The U.S. Travel Association reports that (on average) Americans take only 16 days of vacation a year, one full week less than in 1980. The list of problems and health risks associated with our “always-on” lifestyle is well-known and includes an array of detrimental effects including heart disease, depression, cognitive impairment, diabetes, anxiety disorders, obesity and even the potential for a dreaded loss of enthusiasm for bedroom fun! At Destination Analysts, we don’t need research to tell us that this is simply no way to live. And, possibly in response to this crisis, many Americans now seem to share our concern and are taking their vacation advice from Poor Richard’s Almanac. Many of us are now building vacation experiences specifically around health and wellness. 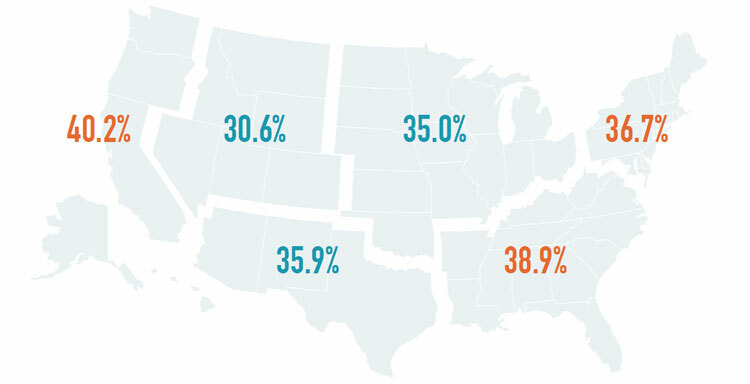 In a recent The State of the American TravelerTM survey, we explored Americans’ interests in travel specifically to nurture personal health and wellness. The results are intriguing, and suggest that destination marketers would be well-advised to keep their eyes on this market and be ready to take advantage when possible. Consider the chart below. Question: How many of these leisure trips were focused primarily on trip activities to promote your personal health and wellness? 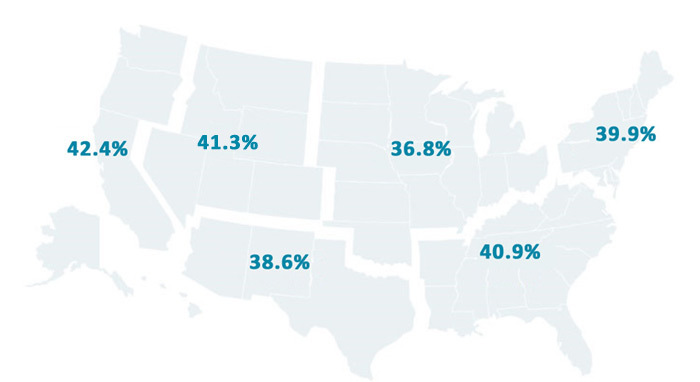 Base: Percent of American Leisure Travelers. Nearly one quarter of American leisure travelers have taken a “health and wellness” trip in the past year. However, one such annual trip is simply not enough for many of these travelers. The average health and wellness traveler took 2.96 such trips in the past year, with one in twenty who took four or more such trips last year. That’s a lot of trips and likely a lot of money spent. Health and wellness travel is clearly a very significant and possibly under-serviced niche market. 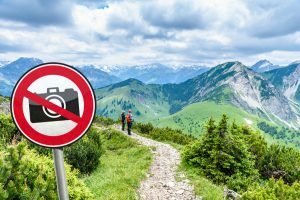 Interestingly, it seems as if those travelers most in need of health and wellness trips may be the least likely to actually take them, and vice versa. The graphs below show that Millennial leisure travelers are most likely to have taken at least one health and wellness trip in the past year. Undoubtedly a result of their relative youth, they are also the least likely generation to report that personal health concerns had kept them from traveling in the past year. In short, they are twice as likely as Baby Boomers to take health and wellness trips, and half as likely to say they reduced their travels this last year over health concerns. Question: How many of these leisure trips were focused primarily on trip activities to promote your personal health and wellness? Base: Percent of Leisure Travelers. Question: In the PAST 12 MONTHS, which (if any) of the following kept you from traveling more for leisure than you would have otherwise preferred? Base: Percent of Leisure Travelers. Gen X actually looks like it may be a sweet spot for health and wellness travel. Fully a quarter of American Gen X travelers have taken a wellness trip in the past year and these Gen X wellness travelers have taken 3.6 trips such trips in the past year on average (compared to 2.4 such trips amongst Millennial health and wellness travelers). What does health and wellness travel really entail? To find out, we asked survey respondents to tell us what health-related activities they would be interested in doing on their leisure trips. For the most part, American travelers as a whole are most attracted to better known, relaxation-related activities like massages (36.3%), hot springs (35.5%) and spa treatments (32.2%). Other health and wellness-oriented activities fell further behind amongst the general traveling public, although younger travelers clearly exhibit more diversity in the health and wellness activities they are enthusiastic for. 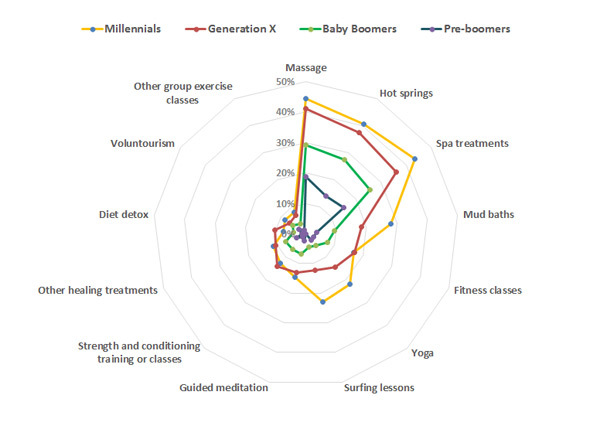 The diagram below shows the proportion of leisure travelers in each generation who say they’re interested in an array of health-related activities tested. Question: Which of the following would you be interested in doing on your leisure trips? Base: Percent of Leisure Travelers. Health and wellness travel clearly represents a very large potential market, but one that appears to be more alluring to Millennial and Gen X travelers. While surely niche markets exist for other healing activities outside the mainstream, the health and wellness activities these travelers will most commonly desire are likely to revolve around more traditional spa-related ways to reduce stress. With this focus, we hope that destinations that can position themselves as a unique place to relax and rejuvenate will cash in on those seeking relief from the harried, always-on lifestyle of the American traveler. 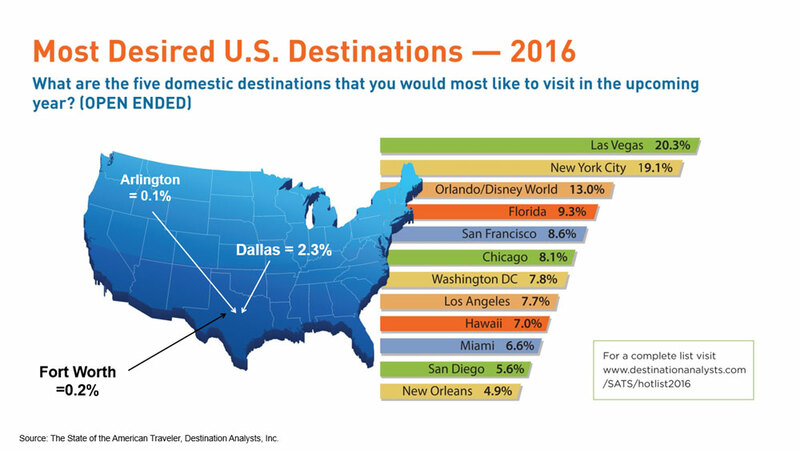 According to our latest national survey, American leisure travel expectations hit a new high in October. While travel expectations have been on a positive, stable trajectory for years now, our Fall The State of the American Traveler™ national tracking survey recorded a strong upward surge in expectations for leisure travel in the upcoming year. This optimism is shown by a record 37.4 percent of Americans saying they expect to travel more for leisure in the next year, up from 32.2 percent just 3 months earlier. 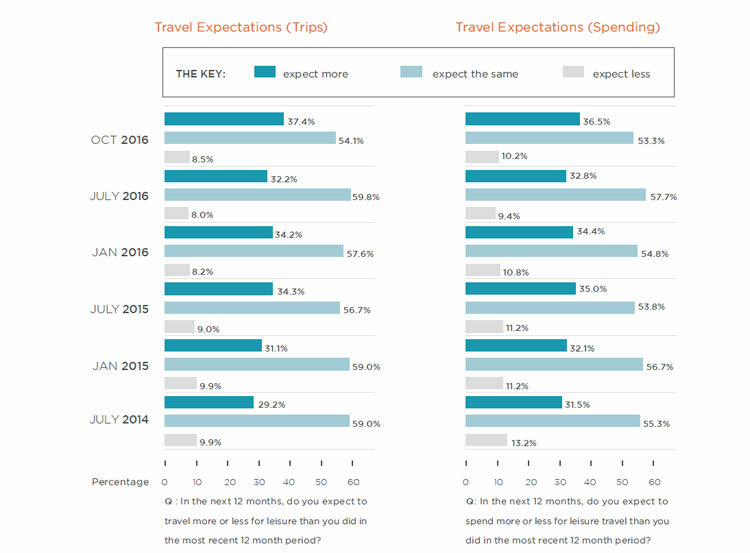 Leisure travel spending expectations are also similarly high, signaling that prospects for continued growth in this segment are strong. 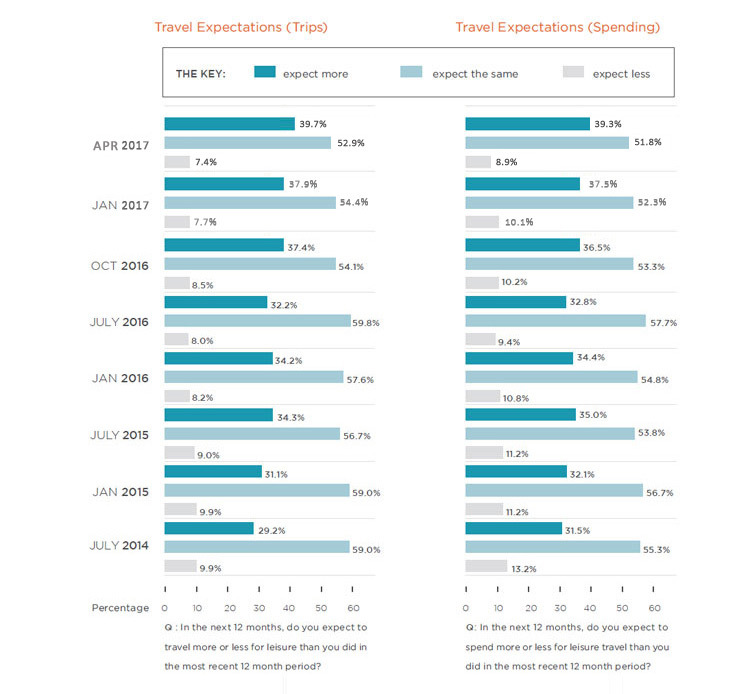 The table below shows the proportion of American leisure travelers who (in the next 12 months) expect to travel more, less and the same as they did in the most recent 12-month period. 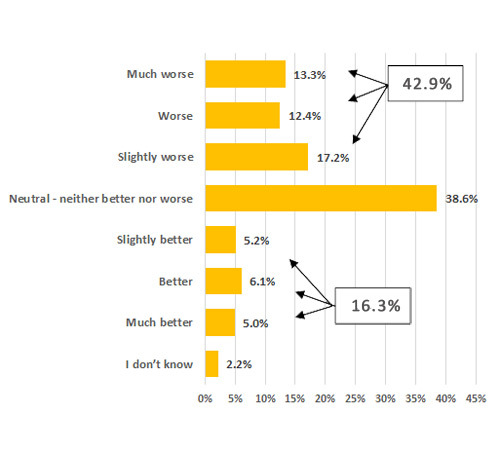 The results show strong current traveler optimism. Meanwhile, future travel sentiment across the country is slightly uneven, with residents of the coasts showing the highest levels of optimism for travel in the upcoming year. 40.2 percent of residents of the Pacific Coast region expect to travel more in the upcoming year, while 36.7 percent of travelers living in the Northeast and 38.9 percent in the Southeast expect to increase the number of trips they will take in the next year. 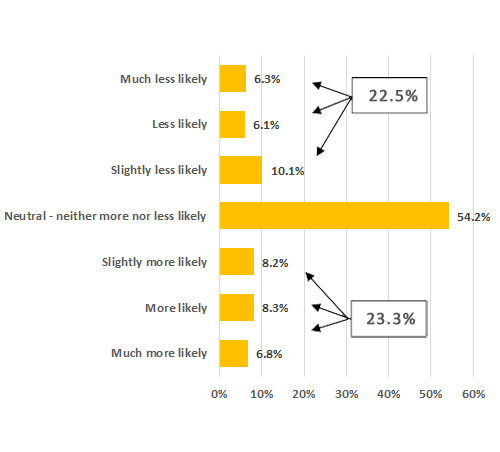 Future travel expectations in the central areas of the country are marginally lower. Much of this current optimism is being generated by younger travelers. 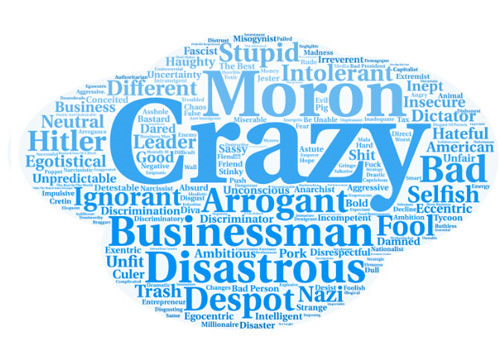 The charts below show the most recent survey’s data broken out by generation. 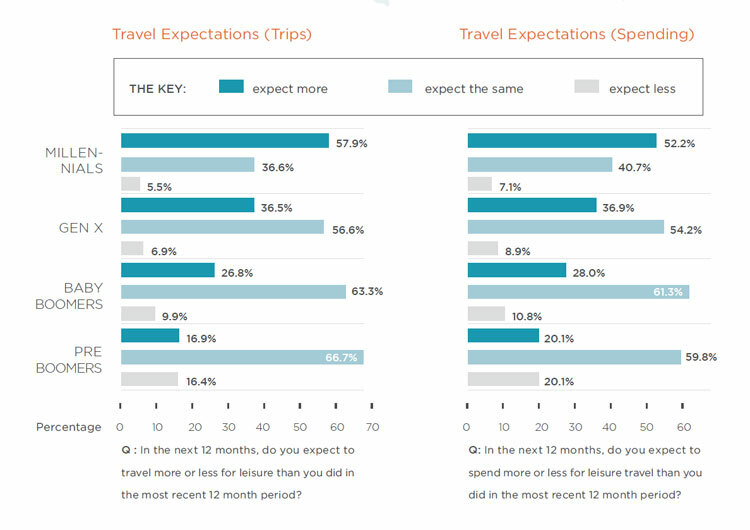 As is typically the case, younger travelers show the highest propensities to be planning more travel in the upcoming 12 months. Nearly two thirds (57.9%) of Millennials currently say they will travel more in the next 12 months. By comparison, only one quarter of Baby Boomers (26.8%) are planning to bump up the number of trips they will take in the next year. For Millennials, these are big changes from what was seen this summer. In our July survey, only 51.4 percent of Millennials said they were planning to take more trips. The older generations have shown much smaller growth rates between the two most recent survey waves. It seems clear that growth leisure travel volume in 2017 may depend on the younger generation’s ability to live out these high expectations. For more detail, download the latest summary report here.